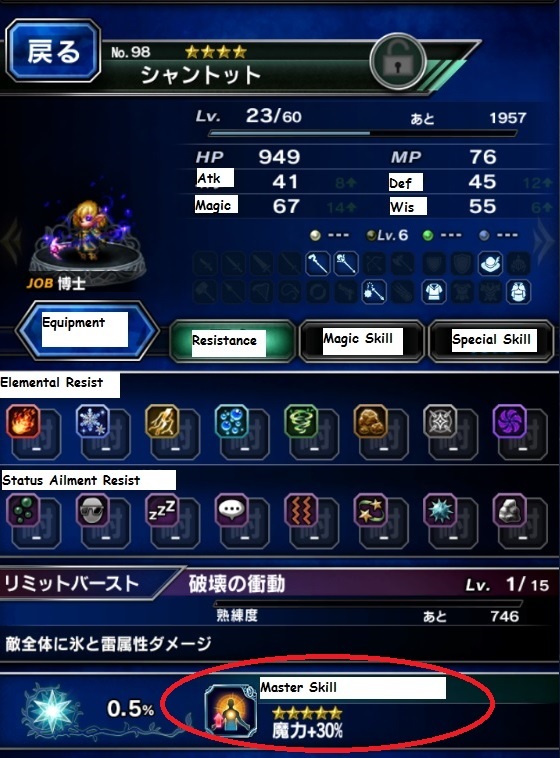 In Final Fantasy: Brave Exvius, almost all units has a special “skill” or “item” that can be unlocked if you use them often enough. Higher rarity units generally will have a much better reward you can get upon unlocking it. TM is a system where you can gain a bonus item/magic if you use a specific character repeatedly in battle. At the end of each battle, you have a chance to gain 0.1% TM. 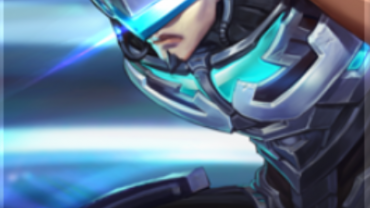 If you use the same unit/character to enhance, you will gain 5% TM. Your goal will be to hit 100% TM and unlock the special reward. Any character that already has some TM will gain bonus TM with a multiplier. Currently, the game has limited time Mog events that will give you a better chance to raise the TM of your characters. The good thing about TM rewards is that you can get them again if you happen to pull the same character. For example, if you pull 2 Kefkas, you will want to train them both and get 2 Ribbons, which is his TM. Ribbon is a very useful accessory that gives the user protection against all status ailments. Check out the trust master reward table to see what goodies you get! Mel FF BE Drink Allows use of drinkable items.